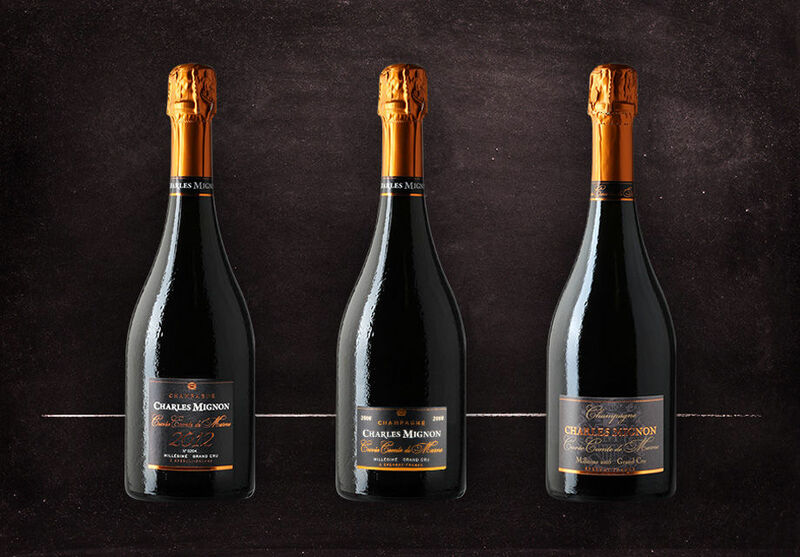 The house Charles Mignon opens you the doors of a universe laden with mystery, That is the universe of Vintages ! These vintages arise from a selection of our best Grand cru terroirs during exceptionnal harvest and produced in limited quantities. It confers on these bottles their unique characters. 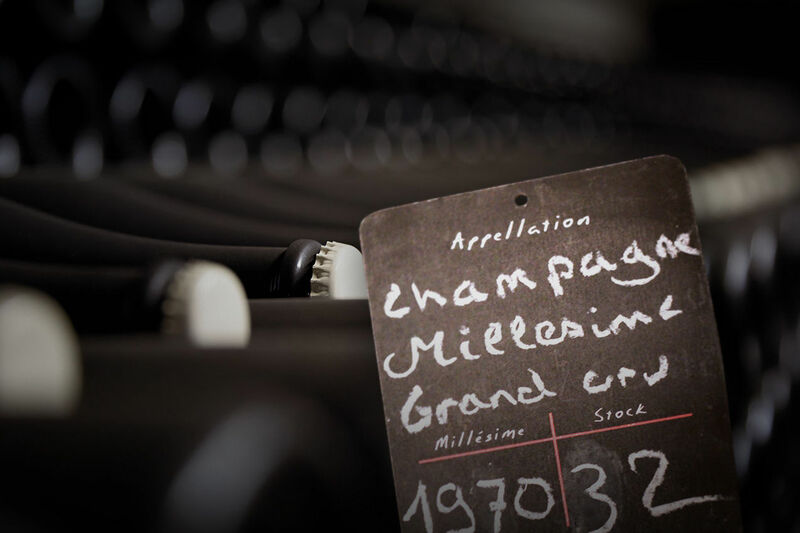 Via our Oenotheque, discover the delicacy and the flavors of these Champagne of another time.